Founded in 1945 as a fully affiliated member of the British Beekeepers' Association (BBKA). If you would like to find out more about the Association, please come along to one of our meetings (details from the Association Secretary) or contact the Membership Secretary.. The Association maintains an apiary at an organic farm in North Shropshire where members new and old can gain experience in handling bees. The Association maintains an apiary at an organic farm in North Shropshire. We hold regular meetings at the apiary during the summer. "The aims of the Association are to encourage and develop the art and science of bee keeping through group meetings, practical out apiary events and educational support programmes in which members can participate and contribute." 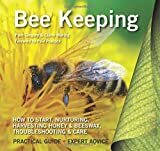 The Association runs a 'Taster in Beekeeping' course each year in the spring for people interested in taking their first steps with keeping bees. Our annual programme consists of a diverse range of activities. We maintain a list of members who offer swarm collection services. Every honeybee has a job to do. Some are nurses who take care of the brood; some are janitors who clean the hive; others are foragers who gather pollen to make honey. Collectively, honeybees are able to achieve an incredible level of sophistication, especially considering their brains are only the size of sesame seeds. 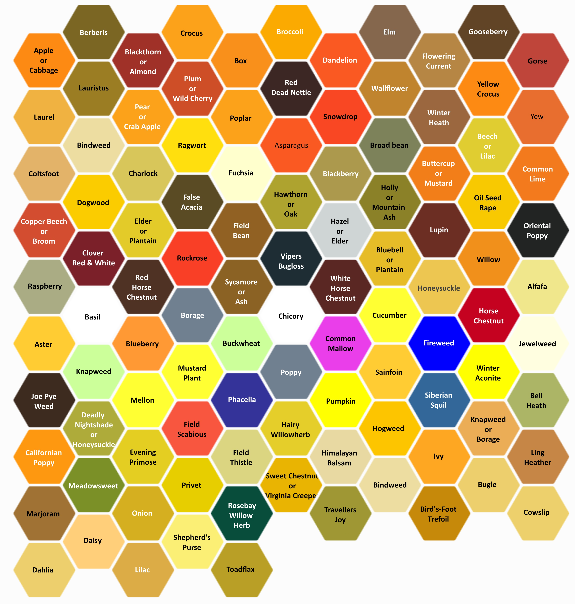 But how are these jobs divvied up, and where do bees learn the skills to execute them? * Inclusion here should not be understood to be any endorsement by the NSBKA of a website, the site's owners, their views or any products , the content shown is just provided for interest/entertainment. This video describes the research project "Dancing bees communicate a foraging preference for rural lands in High Level Agri-Environment Schemes" carried out by Margaret Couvillon, Roger Schürch and Francis Ratnieks at the Laboratory of Apiculture & Social Insects (LASI), University of Sussex, UK and published in the scientific journal Current Biology in May 2014. Thermal imaging video of winter cluster of honeybees. FLIR T1030 camera, white as hot. Bees are setting down for the night and the external temperature is -4 Filmed as part of the Bees! Event at GNM Hancock Museum Newcastle on Tyne, 17.03.2018. Audio recording James Alan McAleer. 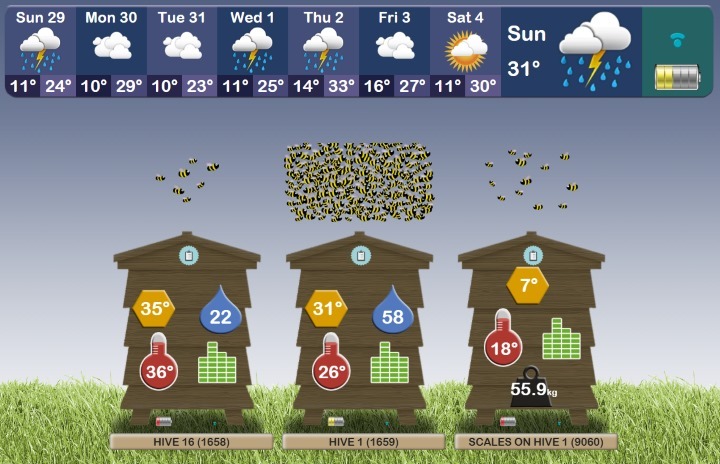 What happens when you shake a swarm? This bundle of buzzing bees changes shape to form a more stable structure. This clever response is the result of individual bees following simple rules - a kind of emergent intelligence. * Inclusion here should not be understood to be any association with nor endorsement by the NSBKA of a website, the site's owners, their views or any products , the content is shown just for interest/entertainment. At over 100 million years old, bees are one of the oldest living insects that can be found across the UK. With over 250 native species to be discovered, bees play a vital role in the pollination of the plants and flowers we love to grow. "A pesticide used to control aphids and whiteflies called flupyradifurone, sold commercially as Sivanto, harms or even kills honey bees (Apis mellifera) when exposed to low doses in combination with a fungicide ...."
For those members who are keen to learn more we have informal tutor groups and encourage correspondence courses for the BBKA modular exams. We also run courses from time to time on particular aspects of beekeeping such as Queen Rearing, Food Hygiene, and Microscopy courses which enable us to examine the anatomy of the bee and diagnose adult bee diseases. You have declined to accept North Shropshire Beekeepers' Association Website cookies. This decision can be reversed by using the provided buttons (Cookies are required so that some parts of the Site function properly and to stay logged into the site). You have chosen to allow North Shropshire Beekeepers' Association Website cookies to be placed on your device... Thank you. That decision can be changed here using the provided buttons However the cookies we use are required so that parts of the website function correctly.